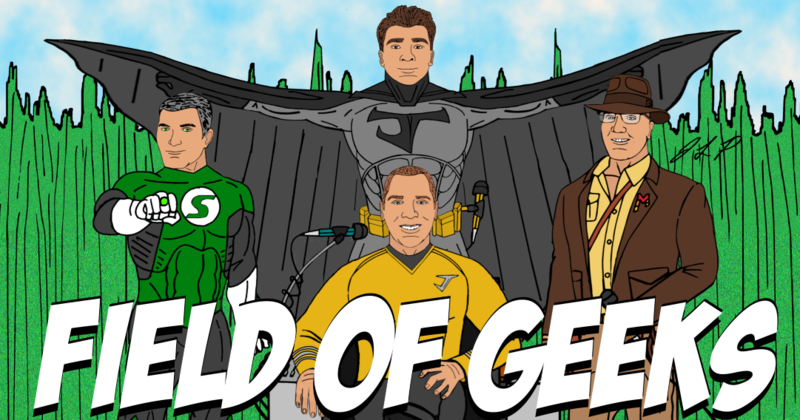 FIELD of GEEKS 122 – CAPTAIN MARVEL REVIEWED! Welcome to Field of Geeks 121. Join Josh, Mitch, and special guest, author of the book, Naevia-18, Christopher Guhl. Together these Geeks talk: RoboCop, Oscars, Naevia-18, Hellboy, X-Men: Dark Phoenix, and more! On today’s show, the Field of Geeks, Josh, Mitch, and Megan find a magic lamp full of topics such as: Oscars, Will Smith’s Genie, Punisher, Jessica Jones, Streaming, Samuel L. Jackson, Coming to America 2, Shaft 2019, and more!